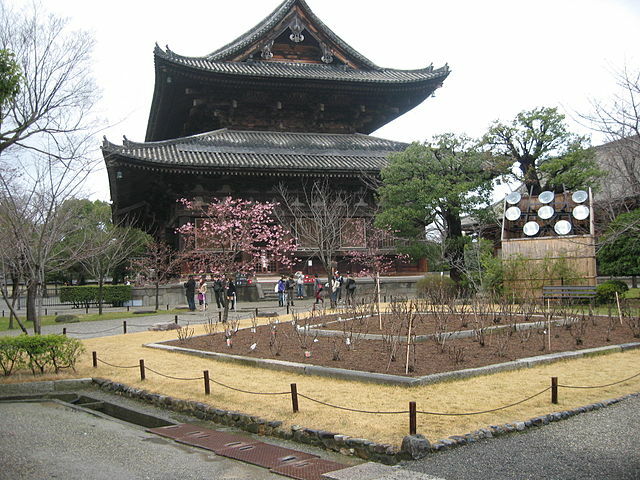 To-ji is a Buddhist temple of the Shingon Sect. 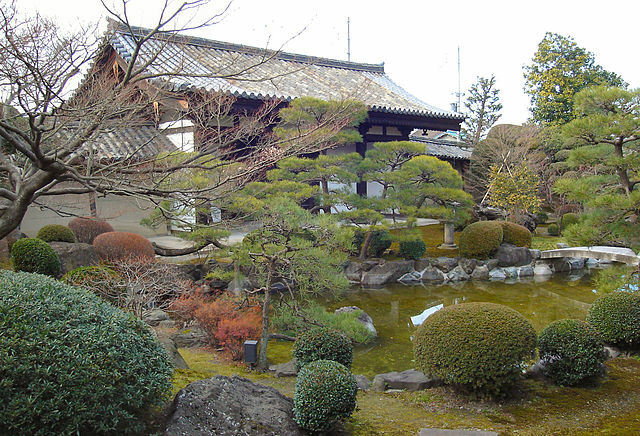 When Heian Kyo "Kyoto" was established in 794, only three Buddhist temples were allowed inside the city limits. Two of them were To-ji "East Temple", and Sai-ji "West Temple", which flanked the great Rashomon Gate and were established for the protection of the nation and the new capital. The third one was the temple Shingon-in located in the Heian Palace. To-ji is the only of the three to survive to the present. ​To-ji which is a UNESCO World Heritage Site, is literally a treasure trove of Japanese Buddhist art, culture and history. Many of the structures in its grounds are designated national treasures, including the famous five-story pagoda which burnt down no fewer than four times and was most recently rebuilt in 1644 under the third Tokugawa Shogun, Iemitsu. 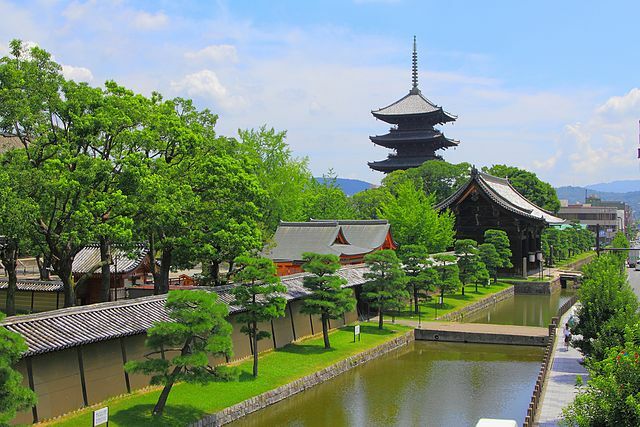 The Five-story pagoda stands 55 meters high, and is the tallest wooden tower in Japan. 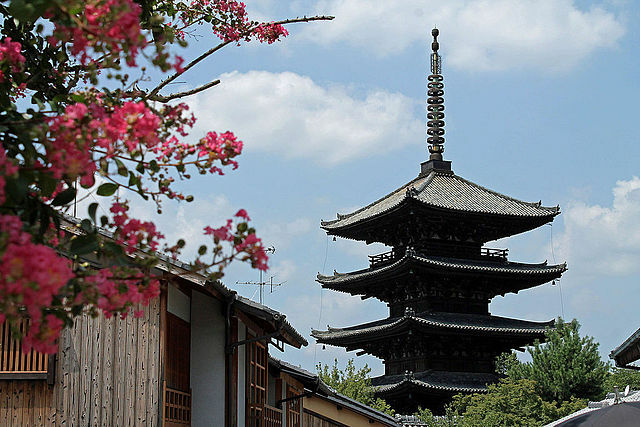 The pagoda has been, and continues to be, a symbol of Kyoto. Entrance into the pagoda itself is permitted only a few days a year. To-ji grounds feature a garden and a pond, in which turtles and koi swim. Bright colors decorate the interior of many buildings on the site, and Buddhist sculptures compliment the color choices. The Kondo or Golden Hall is the main hall of the temple, and contains a statue of Yakushi from 1603. On the 21st of each month, from the early morning hours until around 16:30 in the afternoon, a famous flea market is held on and around the grounds of To-ji. 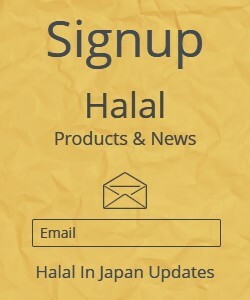 This market is popularly called Kobo-San. The flea market features a variety of antiques, art, clothes, pottery, some food, and typical second-hand flea market goods. By far the largest market is held on December 21, as it is the last of the year. To-ji is located a 15 minutes’ walk Southwest of Kyoto Station. By Train: From Kyoto Station take Kintetsu Kyoto Line to To-ji Station "2 minutes". To-ji is 5 minutes’ walk away from the station.